The government has ignored recommendations by its climate change advisor to mandate adaptation reporting by high-risk organisations. DEFRA made the proposal in a consultation on the strategy for the third round of reporting published on 13 February. 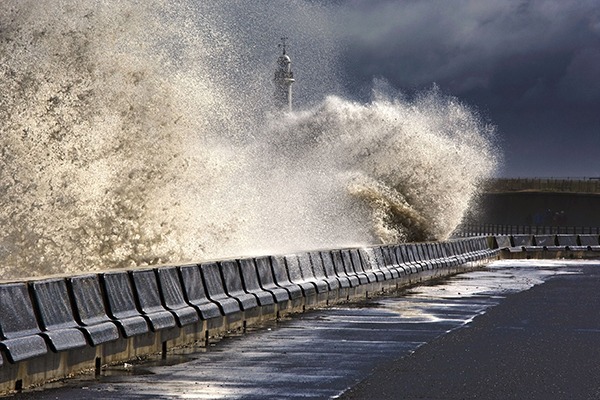 Adaptation reporting was introduced by the Climate Change Act 2008 and aims to ensure that organisations are considering risks such as extreme weather in their operations and management of assets.